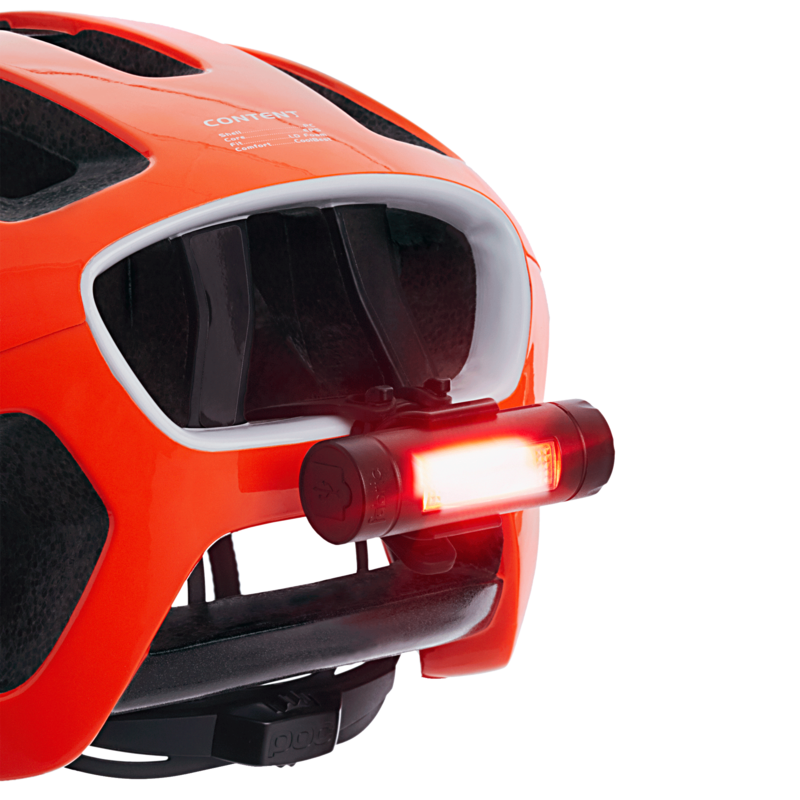 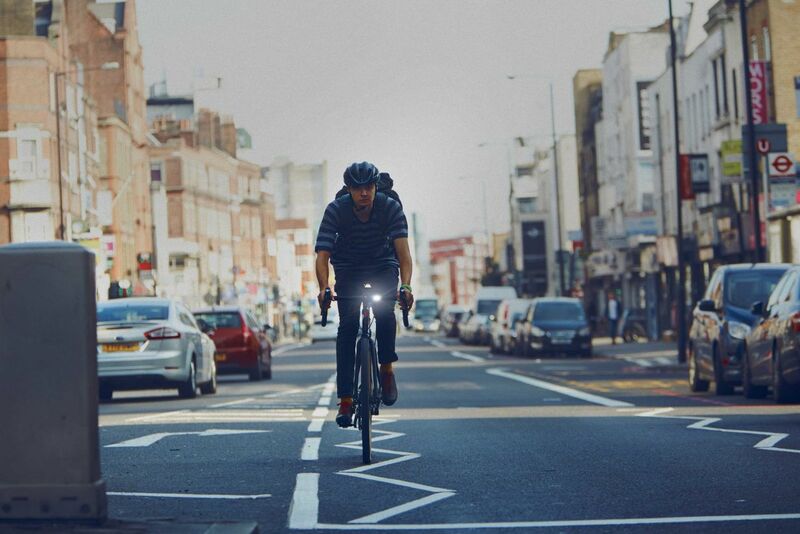 Stay bright and be seen wherever you’re going with the Lumasense light set. 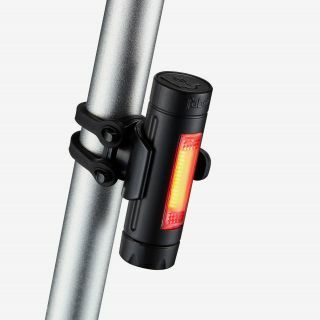 Be safe when you hit the brakes with a responsive accelerometer in the rear light that gets brighter as you slow down. 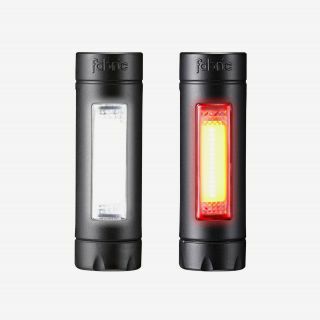 Both front and back lights are powered by Chip-On-Board (COB) technology, are USB rechargeable and can be mounted anywhere, without any tools. 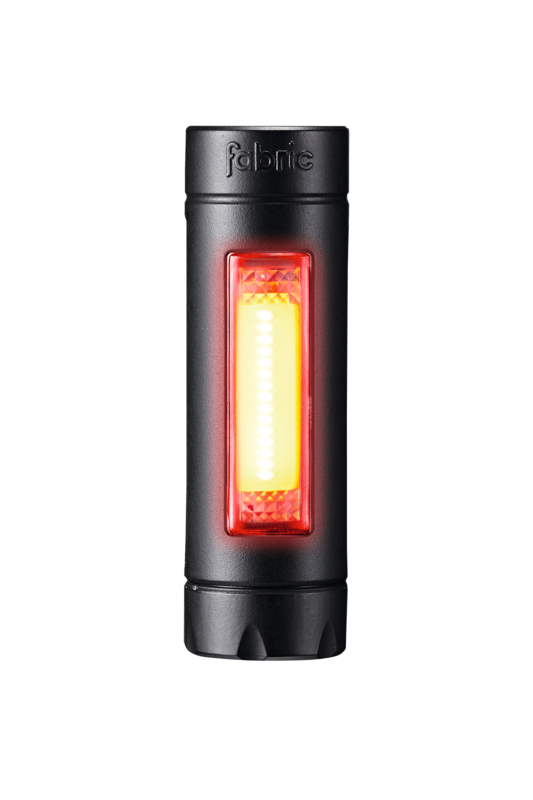 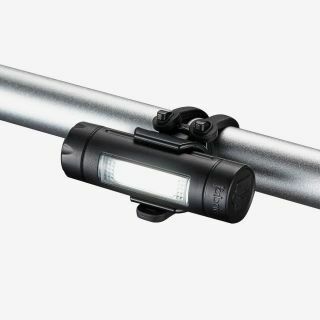 Sending out a bright 30 lumen beam to keep you visible, the light is powered by COB technology, housed in a compact, tough nylon case.